I'm working on this art trade of a lion for my dear hair stylist. 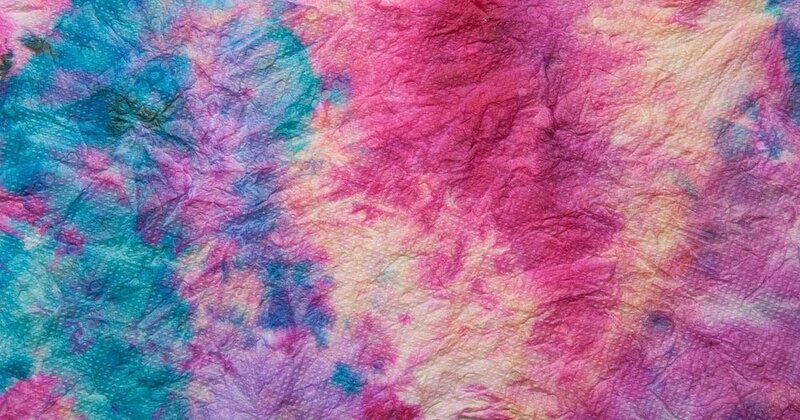 Clean a palette of brightly colored alcohol inks, using rubbing alcohol and a paper towel. Do a new, clean alcohol ink painting of a lion on Yupo paper, using a photo reference, a paintbrush, some rubbing alcohol and alcohol ink. Photograph the results of all steps, and put them together in Photoshop!